Jeremy Thorp’s (GBR) GP42 Phan has been turbo-charged since making its debut last year and will be flying the burgee of the Royal Yacht Squadron: “Phan has had some upgrades through the winter; she now has a 3-metre keel, new rudder, a spinnaker takedown system and new front hatch, are just a few. 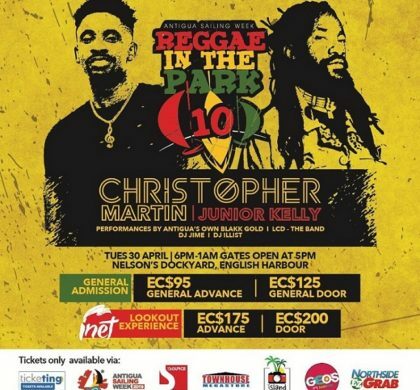 We are hoping that she will be even more competitive in the Caribbean circuit this year,” commented Thorp. 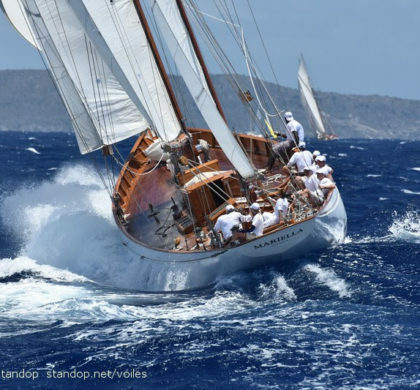 Ker 46 Lady Mariposa, will be competing in the regatta for the first time. 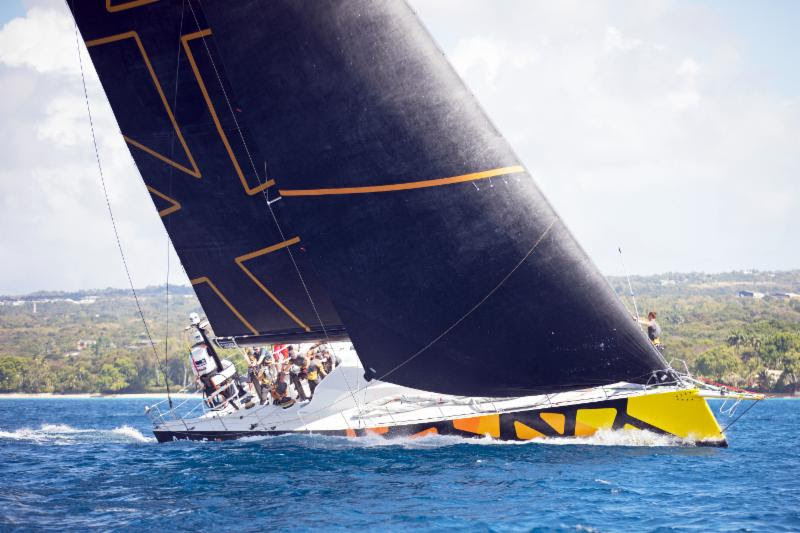 Class winner of the 2018 RORC Season’s Points Championship, Lady Mariposa is racing in the RORC Caribbean 600 and will finish their Caribbean season in style at Antigua Sailing Week. 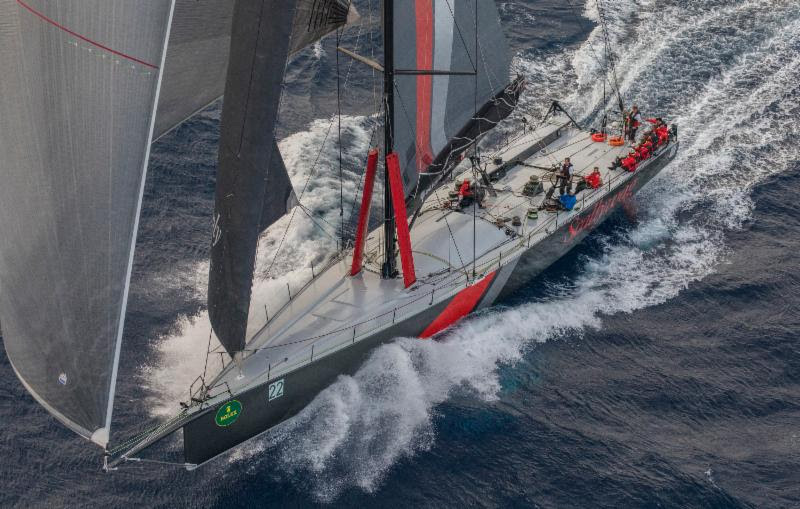 “Lady Mariposa will be in offshore mode, but the owner wants to race at Antigua Sailing Week,” explained Nigel King (GBR) who will be in charge of Lady Mariposa’s offshore programme. 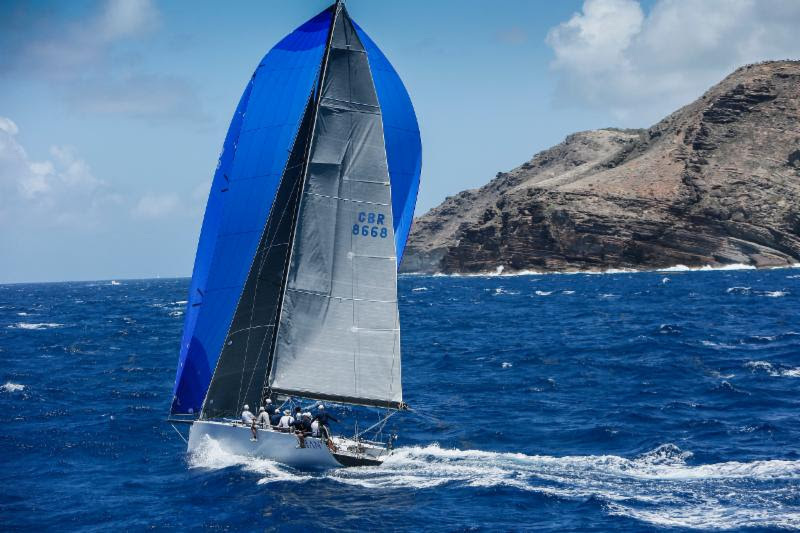 Two of Antigua Sailing Week’s most accomplished skippers will be racing in boats under 40ft. Bernie Evan-Wong (ANT) will be racing his RP37 Taz. Last year Taz came within one point of a class win, but gear failure put them runner-up. 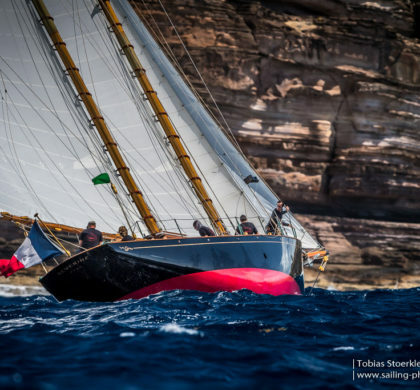 Sir Richard Matthews (GBR) is back racing his newly acquired Stephen Thomas ST37 racer/cruiser Holding Pattern. 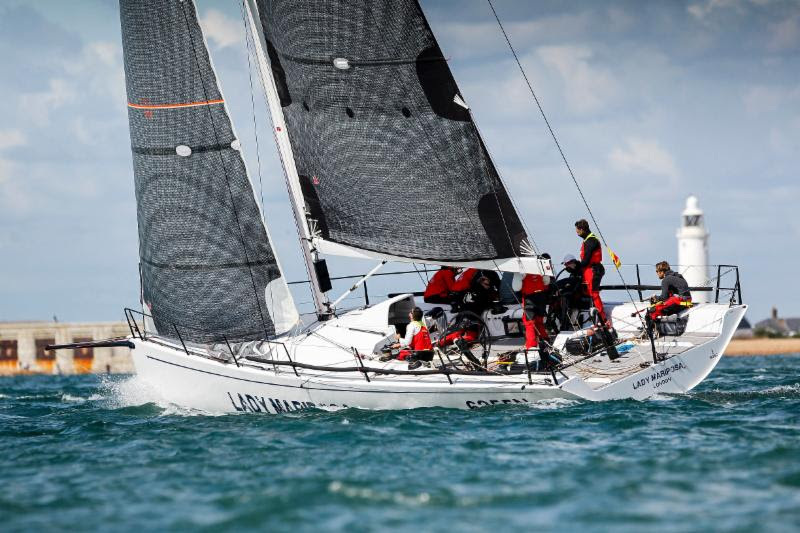 Tim Gollin (USA) will race his stunning Lombard designed 67-foot sloop Arará. Tim is a member of the Vineyard Haven Yacht Club, Martha’s Vineyard and recently purchased the carbon flyer. Arará crew is likely to include American, French and Italian sailors. 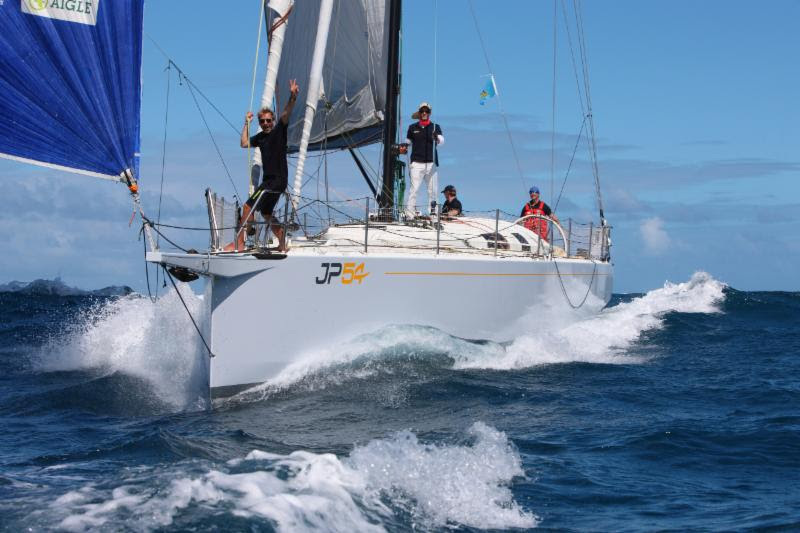 Farr 65 Spirit of Juno, OnDeck’s Antiguan flagship charter boat will be defending their class win and resuming their rivalry with Oyster 82, Starry Night of the Caribbean. 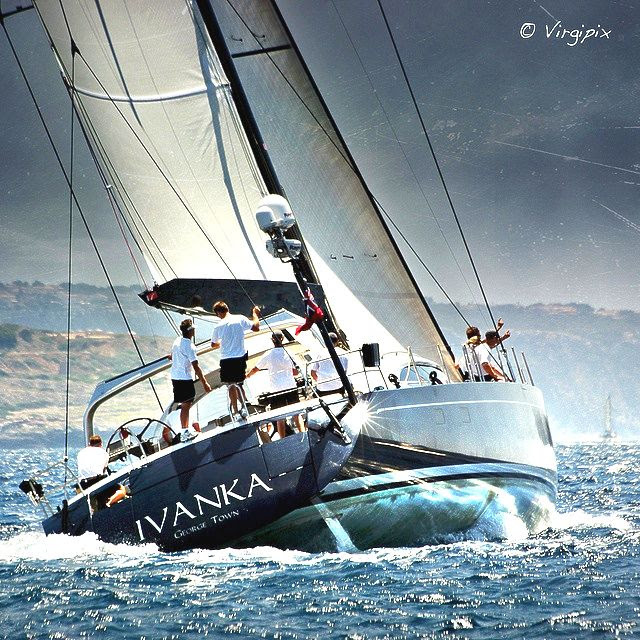 A new yacht to Antigua Sailing Week is the Russian owned Shipman 80 Ivanka, skippered by Scott Waterfield from Waiheke Island, (NZ).